In the heart of Downtown Mobile, you’ll find The Exchange where there’s a community of thinkers, dreamers and doers. Ever had an idea that needs an extra push but you’re clueless as to where to find the momentum? 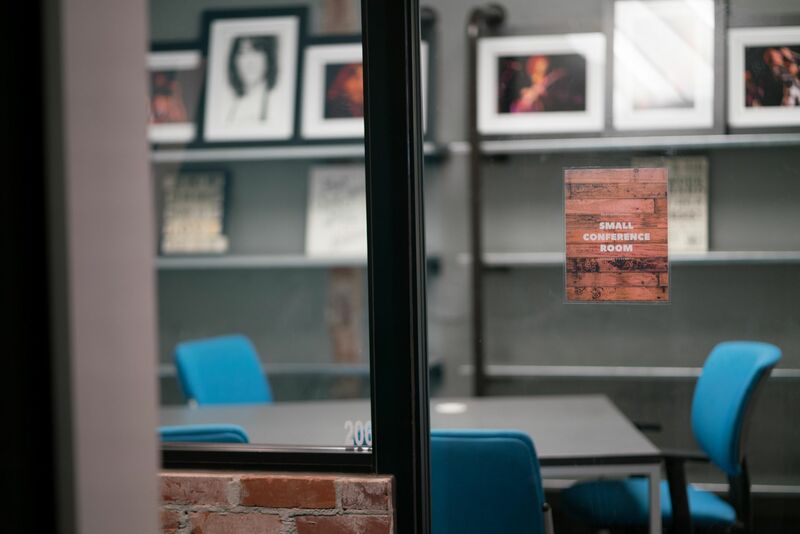 At The Exchange, you’ll find yourself among great coworkers who may just have what you’re looking for. Spacious with a wonderful interior of warm brick walls in contrast to modern white walls, there’s a balance between office, home and cafe. Although not to be confused with either traits, The Exchange provides a space that works more efficiently. 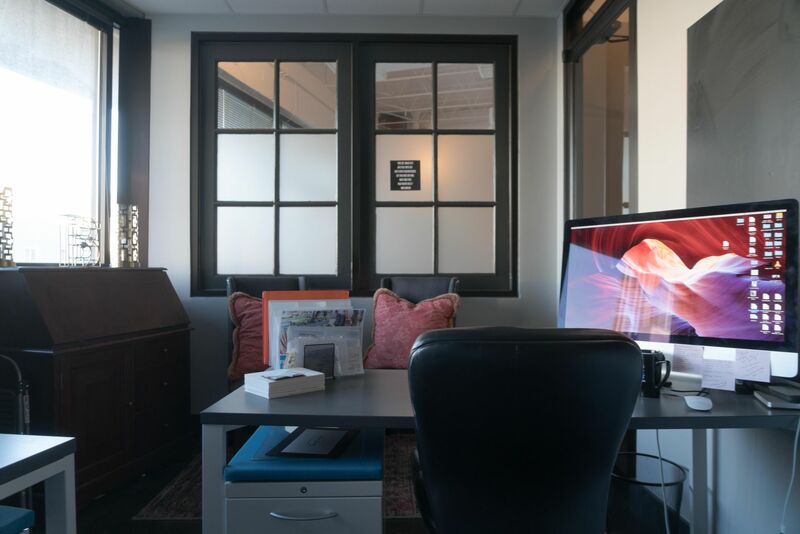 Cozy up and work casually on a couch, opt for a desk for some strict work focus or hey, get some fresh air and work outside on the balcony. Don’t worry, there’s speedy internet and coffee as well. 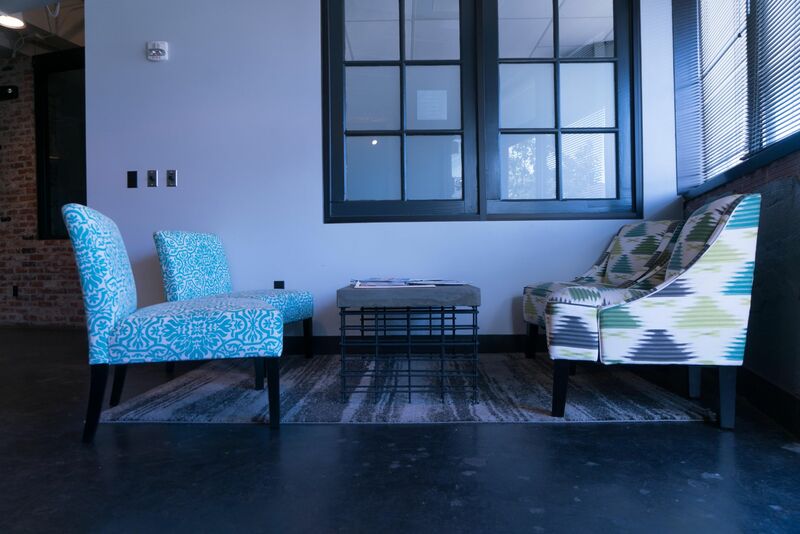 At The Exchange, you’ll have a great source of inspiration and expertise from the community of likeminded professionals in one conducive environment. That idea you’ve been looking to find a solution or to reach a form of action, well at The Exchange you get connected with the best people around who have the skills and knowledge to help you with. 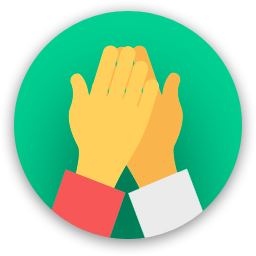 Share your ideas and expertise into joint collaborations to foster co creation. You’ve got nothing to lose and much progress to gain from this! Are you a member of The Exchange? 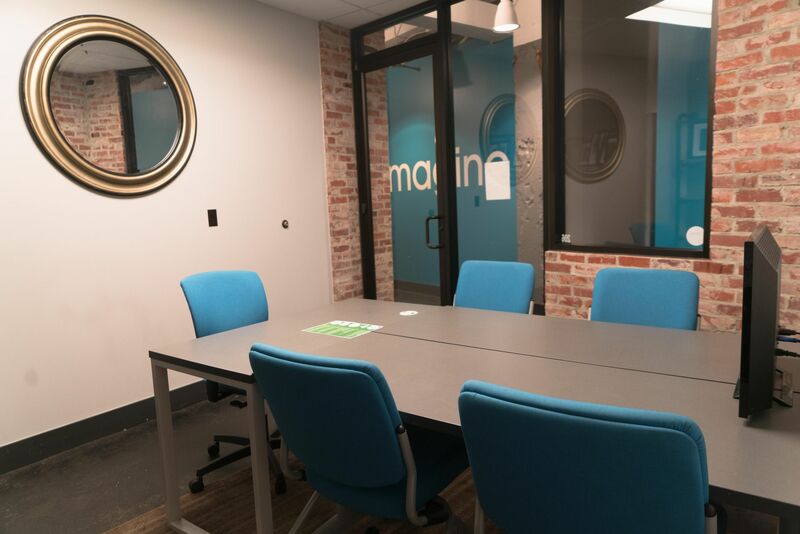 "Beyond perfect place for co-working!" 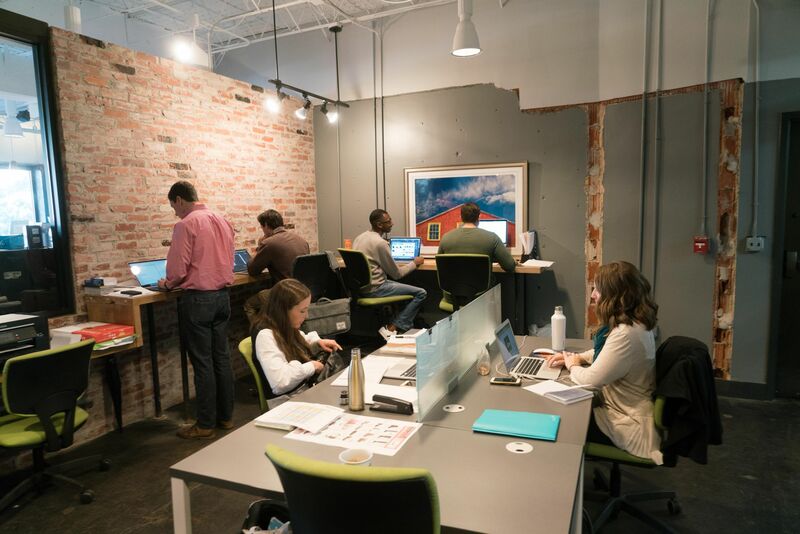 "Exchange202: A Community For All"
The Exchange is a phenomenal community of Mobile's top entrepreneurs that intermingle to produce an exceedingly productive and innovative environment. 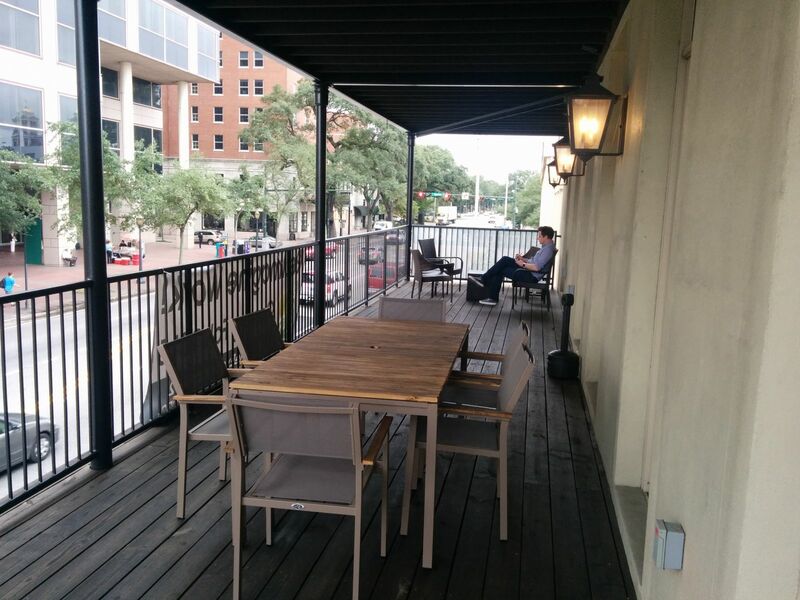 The place has amazing wifi, and it has a great location downtown that leaves you in a great place to access all that Mobile has to offer. 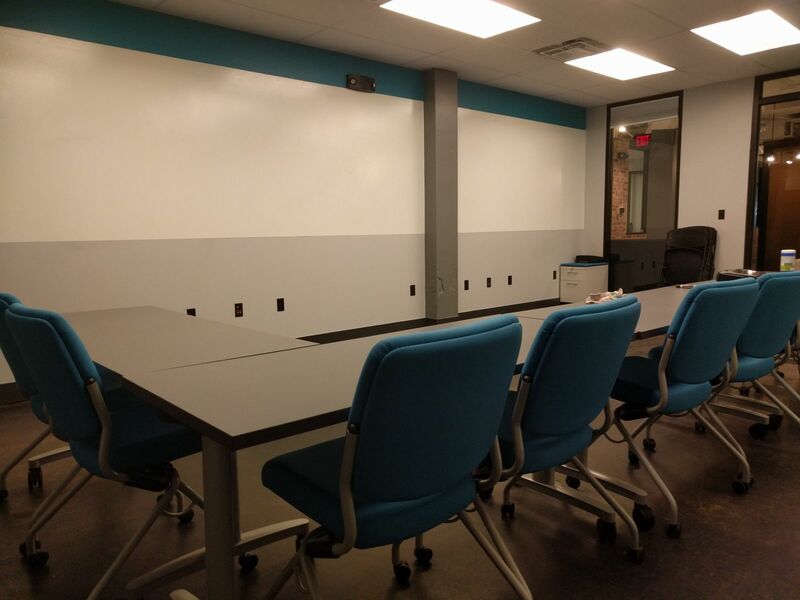 There is free coffee, great team meeting space, excellent breakout and collaboration rooms. 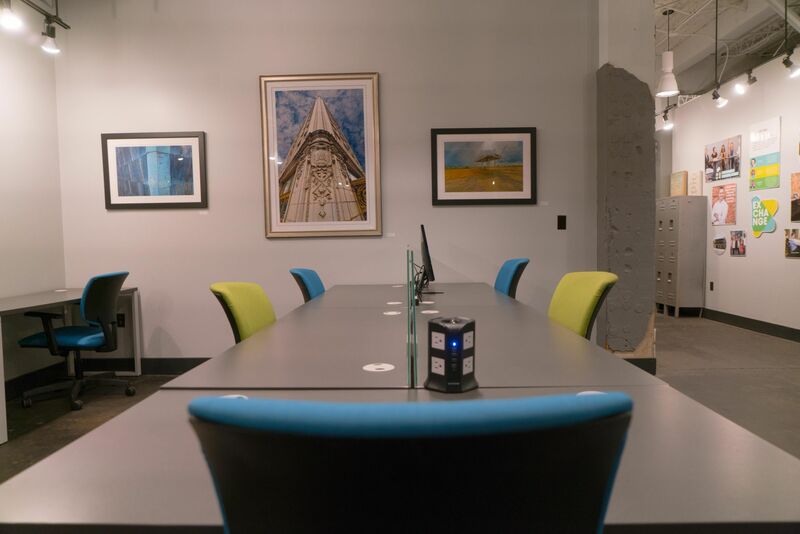 It has a really nice upstairs conference room that is great for energizing a team. 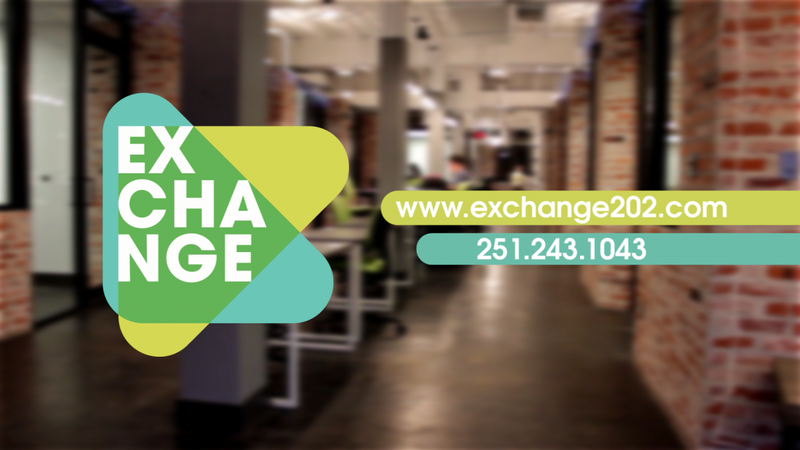 Next time you're passing through Mobile and looking for a great place to stop in and work for a while, Exchange202 is the place for you. Overall amazing space, great people, and perfect location. Their amenities are top notch as well. The Exchange truly cares about its members and seeing them be successful. I would encourage anyone is the location to at least check it out for a day. If you can make it for one of their several monthly events, that’s even better! They host Coffee chats, lunch & learns and happy hour events all to help education and connection not only their member community but also the Mobile community as a whole. 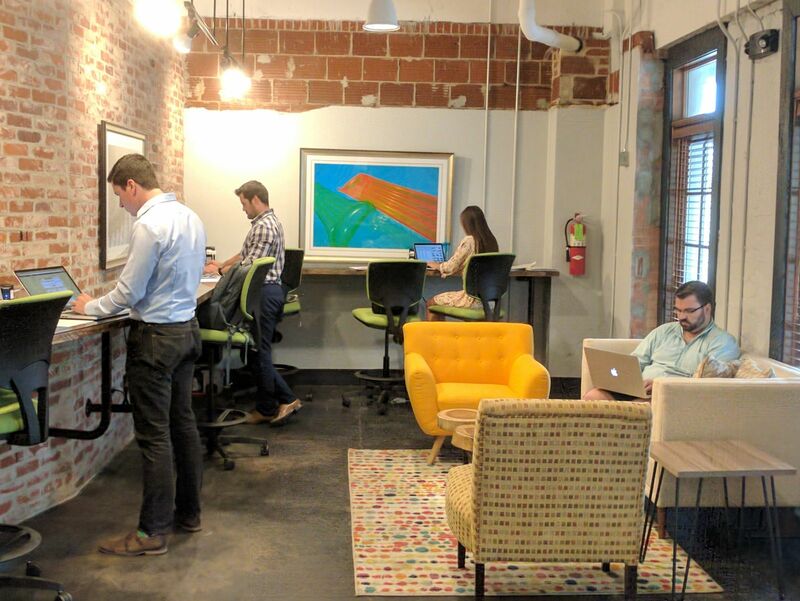 The Exchange is Mobile’s first and oldest coworking space and has become a staple of what the city has to offer. "A place to connect, belong, and grow!" The Exchange is a place for work, but it is much more than that. 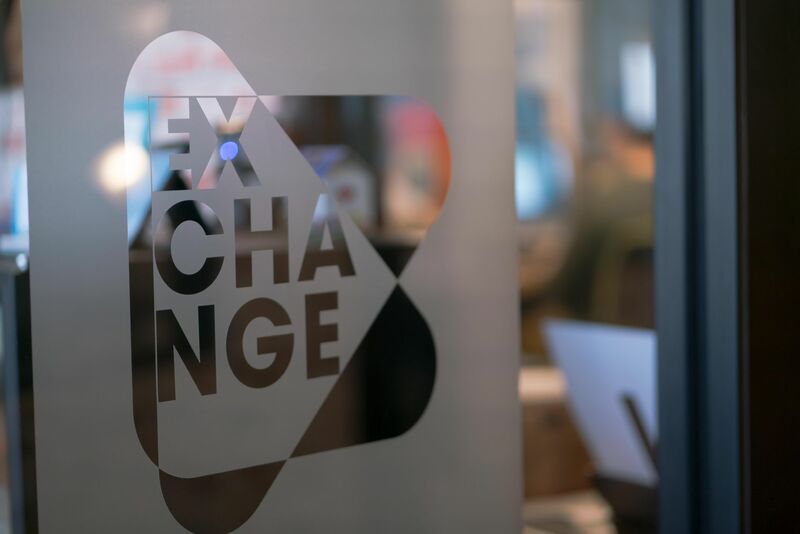 The Exchange is about connecting: to new ideas through the programming, to new people as you walk throughout the space, and to new opportunities as you collaborate. The monthly events connect you with experts both in our own community, as well as those from all over the country who are doing amazing things and want to encourage you on your journey as well. You just can't beat that, especially when almost all the events are free! Finally, the people are amazing. They welcome you in and give you a family to belong. 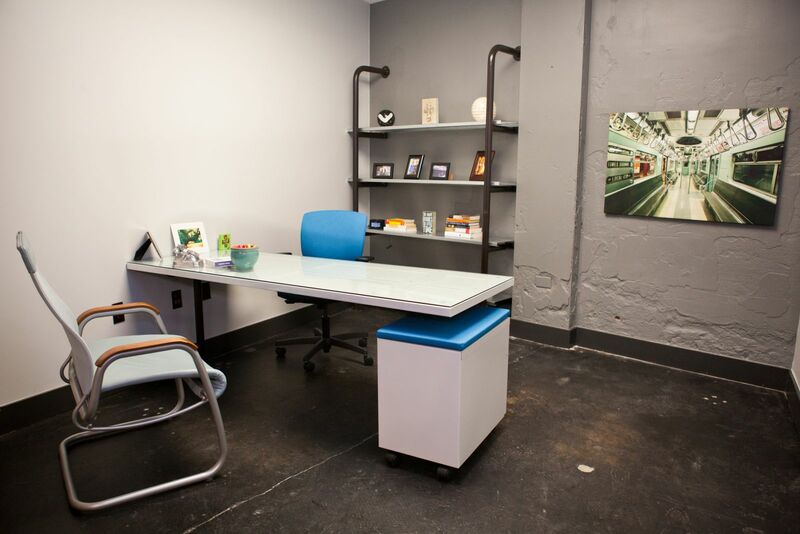 "Great Space and Really Nice Helpful Folks!" 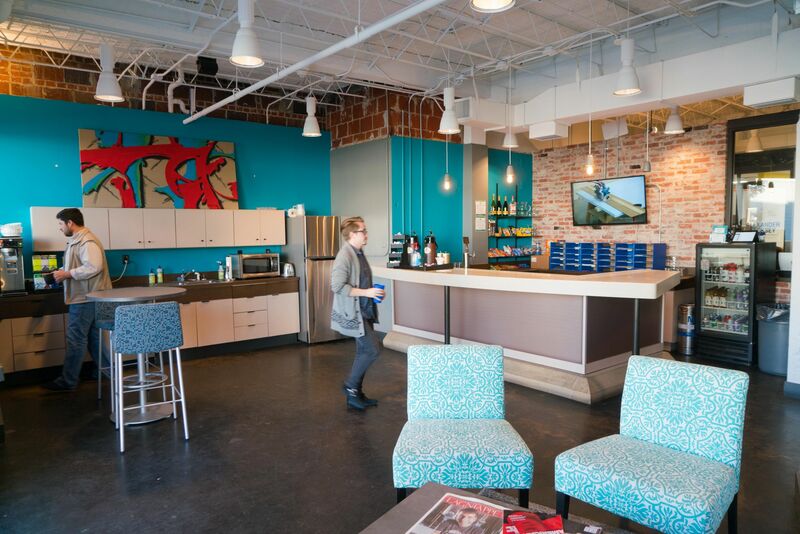 The Exchange is what coworking is all about. Bright, open space, with great energy. Wifi is smokin', and people are helpful. I highly recommend The Exchange! 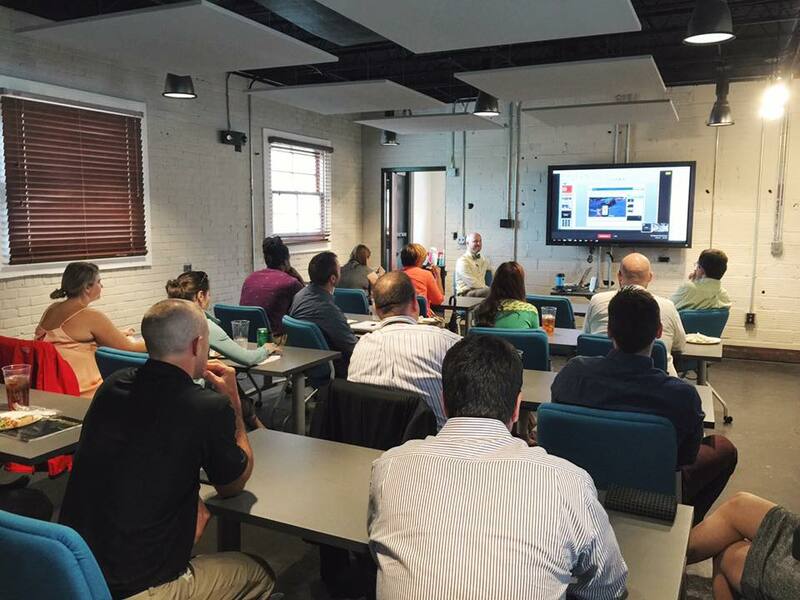 "Great location, great course offerings, right level of collaboration"
The coffee is good, the members have diverse backgrounds offering good collaboration options, the space is cool, and the location is great (near businesses and local government). Our team moved to The Exchange in order to get closer to the high energy, thought leading atmosphere that is being cultivated in the space. The Exchange is home to several companies that range in industry, so we are able to bounce ideas off a variety of professionals and learn from their unique experiences and perspectives. Todd is an incredible director of the space, and it seems his sole focus is on helping his tenants. He offers educational opportunities, accommodates your needs and is more than happy to help strategize with your team. 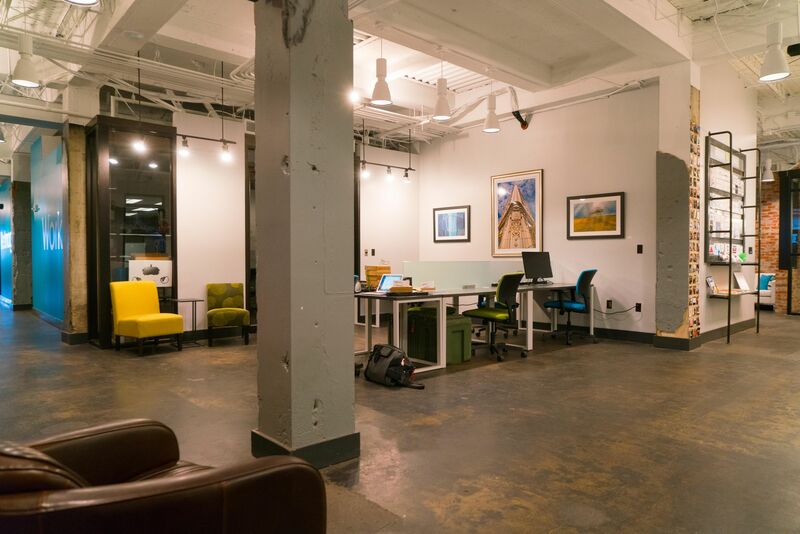 I view The Exchange as one part co-working space and one part networking incubator. 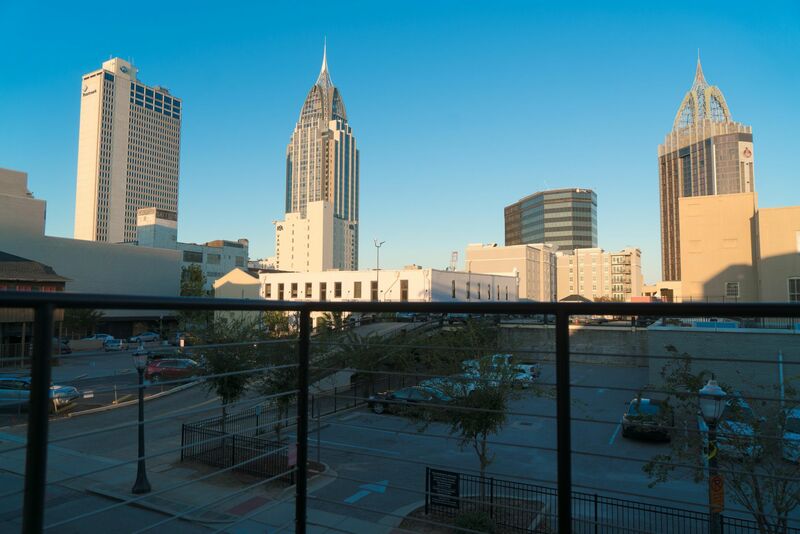 "Great place to spread our footprint into downtown Mobile!" Great place, feel, location, and (most of all) PEOPLE! Most restaurants in the area are great for lunch...Looking for a beer after work and maybe a burger, head to Callaghan's down the road for a unique experience. The Exchange will be in touch with you soon to confirm. 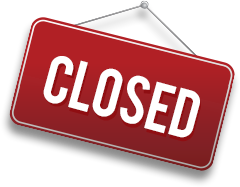 The Exchange has received your membership enquiry and will be in touch with you soon.